Big Island residents won first and second place awards in five categories as Hawai‘i’s hospitality industry honored the best-of-the-best of its employees at the 28th Annual Na Po‘e Pa‘ahana (the hard-working people) Awards. 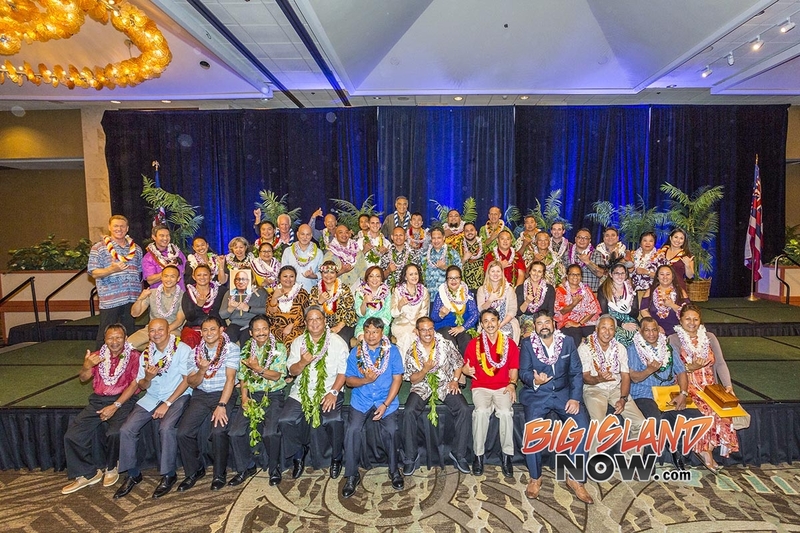 Nearly a thousand employees, family members, and industry representatives from throughout the state gathered for the luncheon ceremony, which was sponsored by the Hawai‘i Lodging & Tourism Association (HLTA) and held at the Hilton Hawaiian Village Waikiki Beach Resort on Thursday, Jan.11, 2018. Hawaii Island finalists take 1st and 2nd place in five categories at hospitality industry awards. Recipients of HLTA’s accolades are selected based on nominations submitted by their supervisors and co-workers, and are judged on the basis of outstanding and exceptional service to lodging guests, coworkers, and the community. A total of 67 awards were presented at the event, emceed by KHON2 co-anchors Howard Dashefsky and Marisa Yamane. Alaska Airlines was named the Allied Member of the Year. 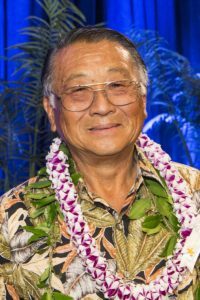 The company was recognized as a valuable member of the HLTA for its support of Hawai‘i’s visitor industry and the community.